Paris Fasion Week BMA Showroom provides a showcase for creative designers to display their collections and to meet international buyers and journalists. 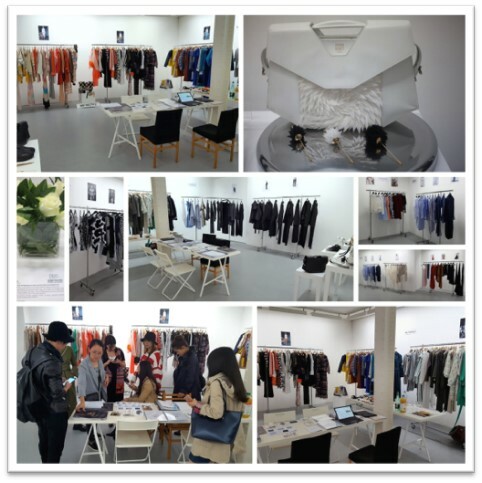 BMA Paris Showroom is located in the center of Paris and open during Paris RTW fashion weeks; the Online Showroom is open during all the year. Our sales team will contact relevant buyers (according to the brand' style /price level / strategy), plan and conduct sales sessions, provide contracts and follow-up. To start the work we will need the brands information as soon as possible, all the detailed catalog and the linesheets before the Paris Showroom. Contact us for more details.